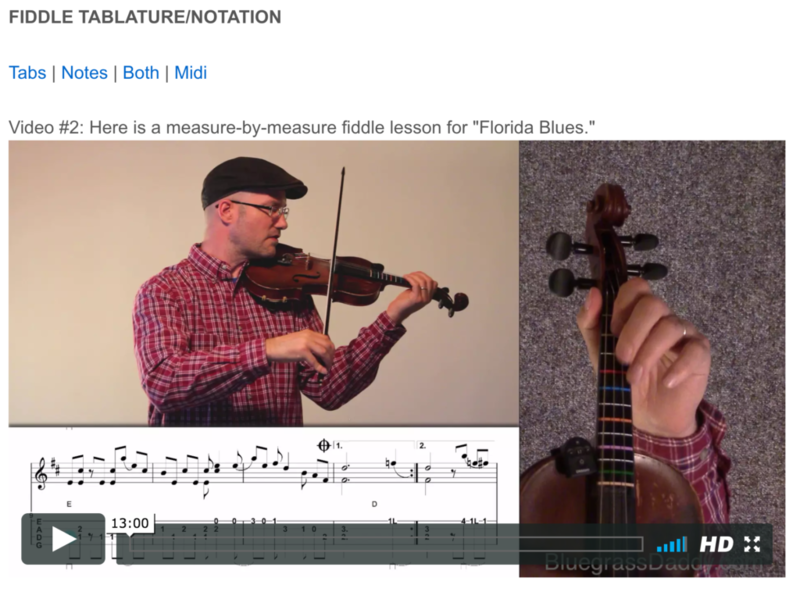 This is an online fiddle lesson for the old time tune "Florida Blues" by Fiddlin' Arthur Smith. 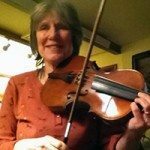 http://randiettner.com/uncategorized/hello-world/ http://allweare.org/tag/world-travel/ BluegrassDaddy.com is your best source for Bluegrass, Old Time, Celtic, Gospel, and Country fiddle lessons! 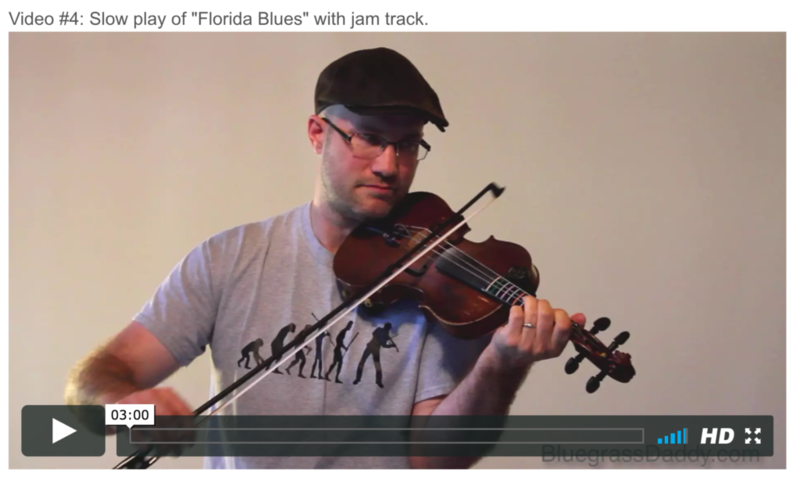 Video #1: Here is a video of me playing the old time tune "Florida Blues." 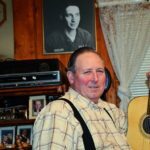 Posted in Intermediate, OldTime	Tagged with: "Florida Blues" "Fiddlin' Arthur Smith" "old time fiddle lesson" "online fiddle lesson" "bluegrass fiddle lesson" "BluegrassDaddy" "John Cockman"
This topic contains 10 replies, has 7 voices, and was last updated by rodger 1 year ago. 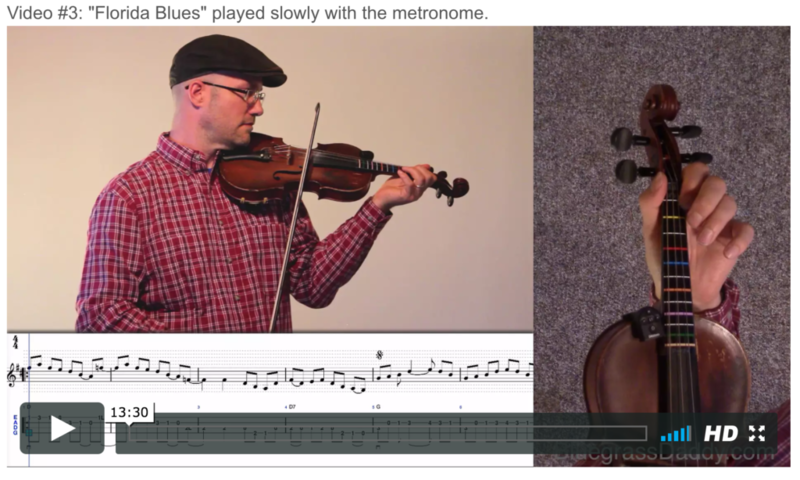 This is an online fiddle lesson for the old time tune “Florida Blues” by Fiddlin’ Arthur Smith. 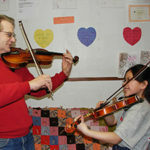 This tune is compliments of BGD member “Garris.” Thank you Garris! 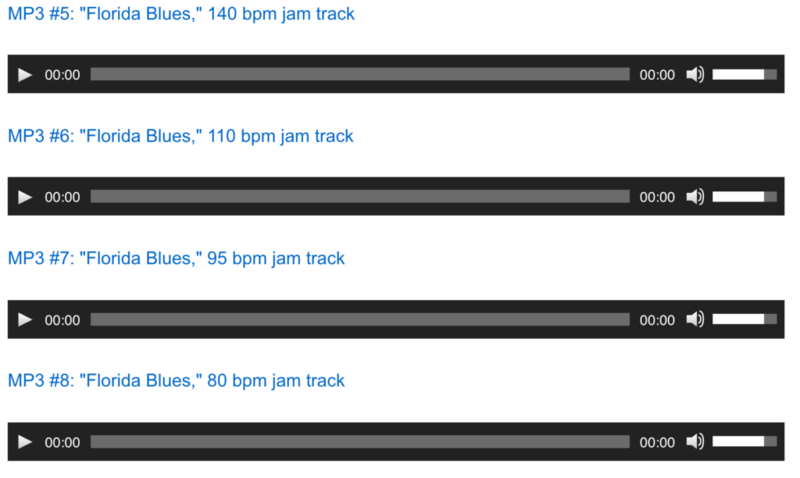 My thanks to Garris great tune John looking forward to doing this one ! I’m still working on the Kesh and Amelia’s Waltz but this sounds like fun. It will be next on my list to learn but I think it may be a bit hard. I tried it with the measure by measure and it’s gonna challenge me to learn this. thanks for this fun tune..makes ya want to practice! This reply was modified 1 year ago by kjdebolt. It is a fun tune! I remember watching Chubby Wise play this one. Oh! I guess I missed this lesson! 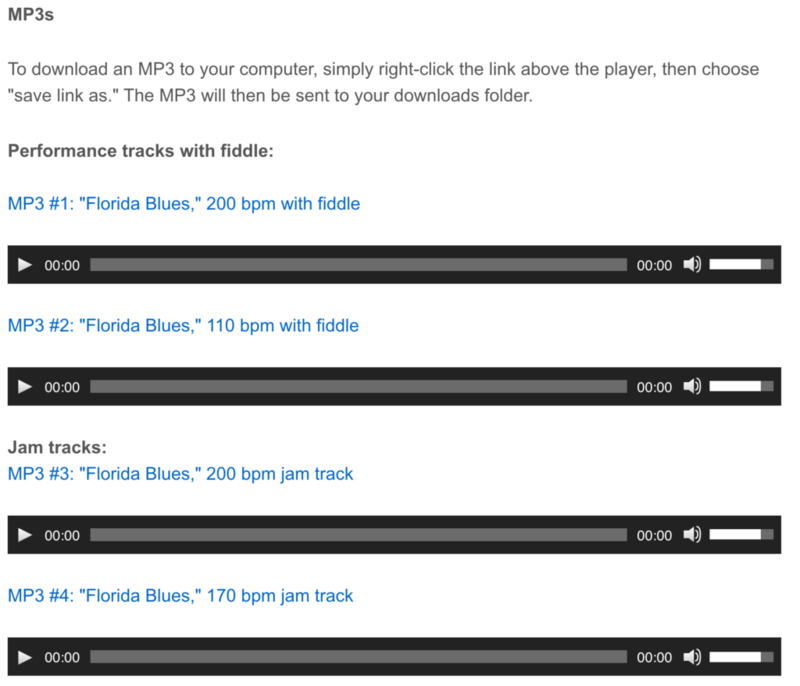 I’ve always loved Florida blues! I have too many things I’m learning to play right now 🙂 but this is definitely going on my list. You got to see Chubby Wise, Mr. Cockman? Lucky you! Yes! We were on the same festival circuit so I got to experience dozens of concerts and jams with Chubby. I’ll never forget him! Ella, we hope to hear you play it sometime! Ella, that brings a faint memory from my childhood…there was something we called goose tea, but I can’t remember what it was…?